Ten good reasons why you can trust us with your holiday. We’re very proud of our 100% Service Rating achieved through Feefo. It's a welcome reward for the hard work of the team all-year-round. The destination – Aquitaine – scores 100% which means our clients love the south west coastline of France just as much as we do! 4. South West France experts - go on, test our knowledge! 5. Collection of 200+ quality rentals - we’ve done the hard work for you! Detail and accuracy in our descriptions are very important. If there are things to watch out for (e.g. lots of steps), we say so. Sometimes owners say we’re too honest with our opinions. We say if it was them or us booking the property we would want to know now, not when you arrive. Some owners we’ve been working with for nearly 15 years and over that time you build up a lot of mutual trust. Some owners promote their property through other agents or websites but they always say they like our clients best! A close relationship with our partners can often translate into better rates for you. It also means they go the extra mile for you, just like we do. 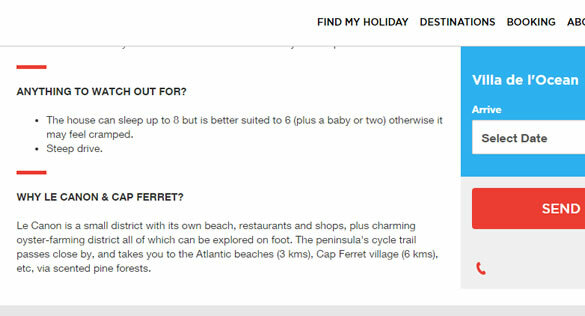 It’s good to know that if you need a helping hand whilst you’re on holiday, bilingual Julia is available at the end of the phone (or on your doorstep if your holiday rental is near Hossegor!) to guide you through any tricky situations. 9. Would you like a chef, housekeeper, surf school - we can arrange it for you! We recognise that in some cases it’s really convenient to book and pay for your holiday online. We agree and on some rentals we make this possible. However, we do like to have a conversation too and we believe this is what makes us different to the big rental websites. We need to know about you if we’re going to make the best selections for you. 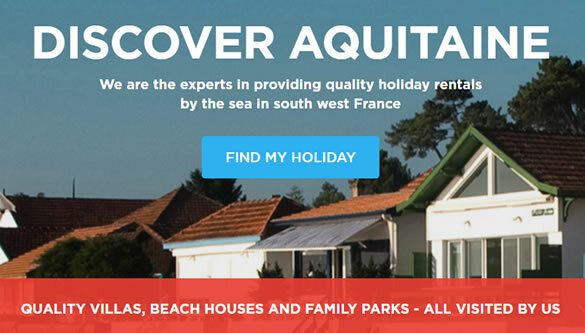 A couple of life-changing decisions later we launched our first Alternative Aquitaine website in 2003, with the simple aim – to make it easy to discover the Aquitaine coast, and to find & book fantastic self-catering holidays there. We set out to do this by offering the best choice of properties and unrivalled knowledge of the region, helping you to book the property which suits you best with friendly, personal & professional advice. Real service from real experts. Some fifteen years and 10,000 bookings later, the online world and our business have changed dramatically, however our purpose and approach remain the same. Justin, Alex and now Julia and Bethan too visit every property ourselves, and only take on those we want to stay in. Detail and accuracy in our descriptions are very important. If there are things to watch out for, we say so. If such things make us feel uncomfortable, we don’t take the property on. We have to reject dozens every year. Clients’ satisfaction is paramount. 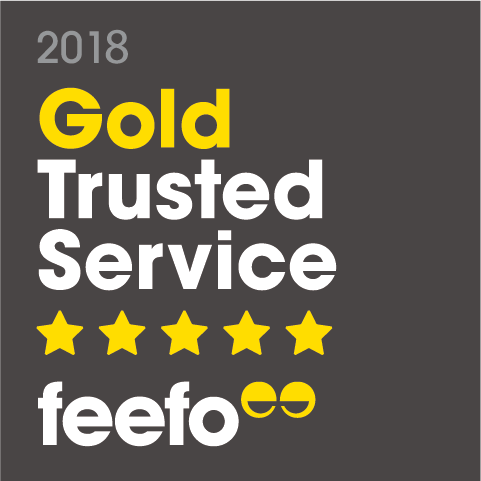 Feefo Independent Reviews keep us on our toes, and are also our reward – we thrive on good feedback, especially when things are hectic. Equally, any poor reviews - happily rare - prompt soul-searching and quick action. Feedback matters to us. And we’ve taken lots of Aquitaine holidays ourselves; we are beach-lovers, golfers, surfers, cyclists, foodies and wine-enthusiasts; we have families; we love Aquitaine and the Aquitaine way of life. We really are the experts – test us! Respected France travel journalists recognise we are the Aquitaine experts, and are regular contributors to European villa holiday features – for example see our recent coverage in the Sunday Times - First Place for Europe’s Hottest Villas. We have secure card processing facilities with Paypal, for clients wishing to pay by credit card or debit card. Your money is safe: as booking agents we are required to hold client monies owing to suppliers in arm’s-length ‘suspense’ accounts (EUR & GBP), which we are not permitted to access for business expenses. Maison Katalina is described by Jeremy Layzell as a 'contemporary re-working of a 1920s Basque fisherman's cottage. It is just a short stroll from the beach, restaurant and surf school at Bidart and in a fantastic spot for a relaxed family break this summer. Not one but TWO of our villas feature in this article by Carolyn Boyd, a committed Francophile and Aquitaine-lover. Enjoy her descriptions of the incredible Villa Azkaine and our ever-popular The Lakehouse. Villa Akotz features as a glorious place to stay to enjoy the charms of St Jean de Luz, one of five destinations in France that are identified as relatively undiscovered family holiday gems. Cottages du Lac highlighted as one of the best family holiday destinations in Europe! Le Vignau provides the perfect location for the Reboot France wellness retreat run by Bay Fitness. La Grivette featured as one of the top 20 French retreats. Delighted to be featured at the top of their list! Our Cabane dans les Arbres features in the travel section. Guéthary is featured as one of France's secret escapes. Eden Parc, Lacanau - You could enjoy a 40% saving in late April at the villas here. Dash to Bordeaux on a new high-speed wine and oyster train. Our Cabane de la Plage is highlighted in this great article which gives loads of holiday inspiration for 2017! Do you fancy sampling fresh local oysters in the Arcachon Bay whilst staying in a charming renovated cottage by the beach? Three of our Aquitaine favourites highlighted in this interesting article! Why not have a look on our website for properties near the beach? A round-up of selected self-catering accomodation options for 2017 - we're featured! October 2016 - WriteYou, What does brexit mean for travel? Justin explains the impact (or lack of) Brexit has had on the travel market so far in this exclusive travel feature for WriteYou. Villas Anadara, Biarritz featured in this surf special! Villa des Chais is a surf lover's paradise! The rustic Atlantic Coast - Cabane de la Plage, Hossegor is "perfect for beachlovers who want to go barefoot all holiday"
Hossegor - Europe's answer to California! Our "Europe's California" blog featured in the monthly round-up of BTA nominee news. Alternative Aquitaine's Cabane de la Plage featured for a "rustic, Robinson Crusoe-style family break"
Alternative Aquitaine's Villa Souraide given Number One spot! Fred Mawer plugs Alternative Aquitaine in his annual round up of France, highlighting the "excellent detail on properties...clear comfort ratings...places reckoned by clients to offer particularly good value for money"
Alternative Aquitaine delivers fabulous holidays to many customers who are lucky enough to be able to visit France and enjoy a break with their families and friends. 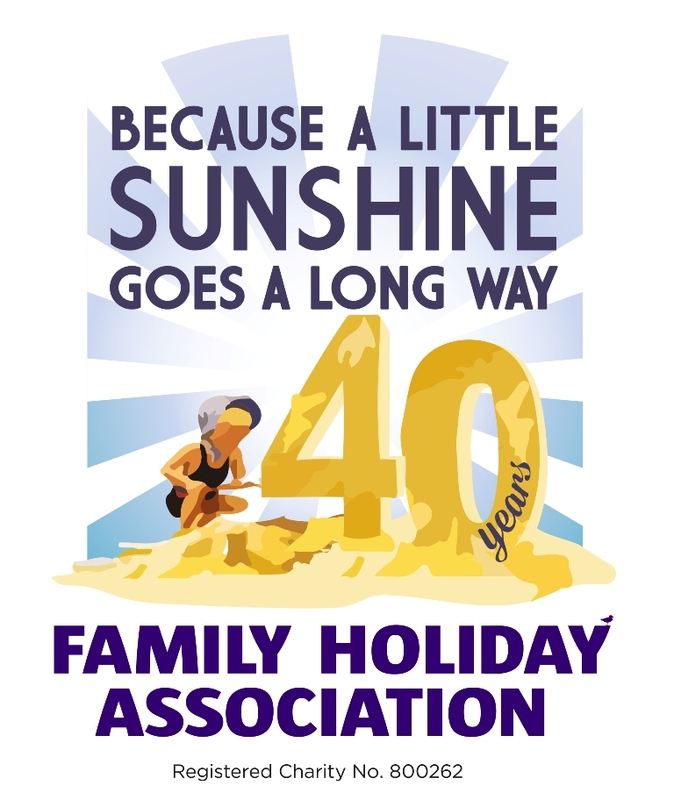 For the last few years we have also been proud to support the great work done by the Family Holiday Association, our chosen charity. Claire ran the London Marathon in 2016 and was proud to support the work of the Family Holiday Association by raising money for them as a result of the run. 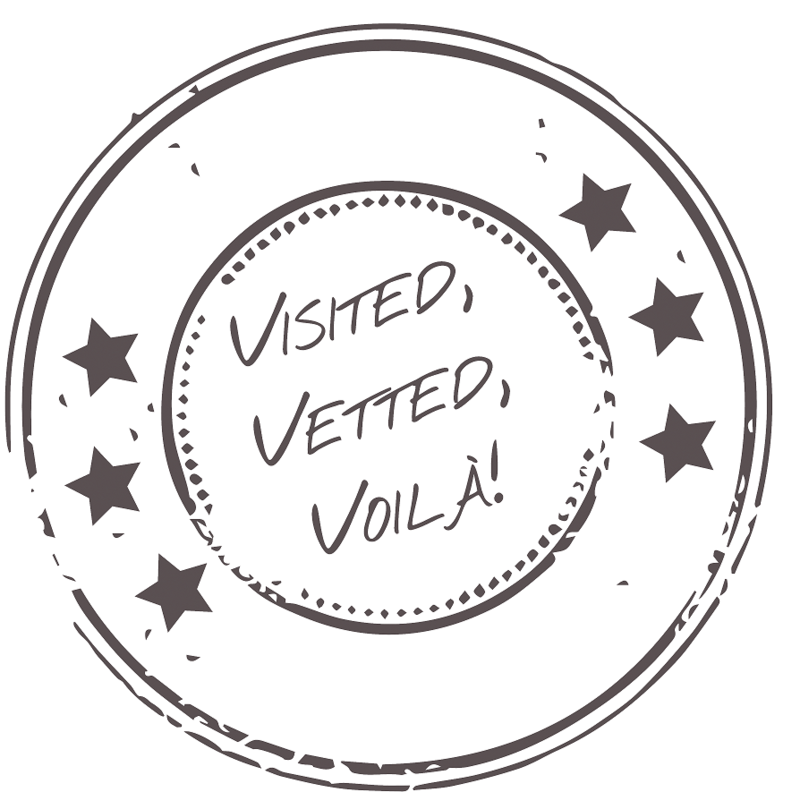 Most recently, in January 2019, we ran a small campaign to encourage reviews of our business. We promised to pledge £2 for every review submitted and as a result were delighted to send £124 to the Family Holiday Association to support their work. This is something that we hope to continue to do as an ongoing project going forwards. For more information, please visit our page about the Family Holiday Association, or go to their website. 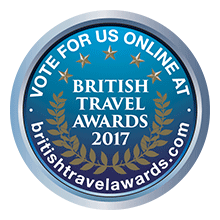 We are delighted to be nominated for the "Best Villa Rental Company (Small)" in the British Travel Awards 2017. 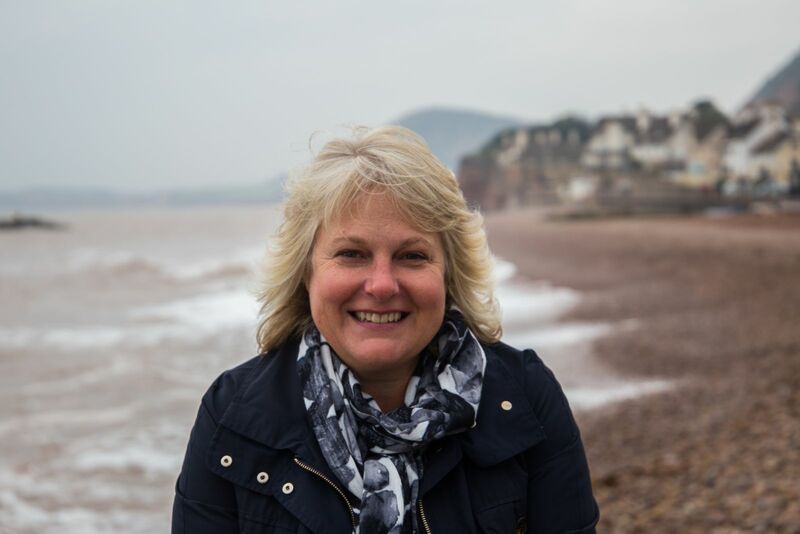 The British Travel Awards has been registering public opinion on the performance of leisure travel and visitor attraction providers since 2008. The purpose of the British Travel Awards is to reflect the opinions and attitudes of consumers who purchase holidays and travel services from companies featured in the UK travel and tourism sector. The British Travel Awards give you the opportunity to reward travel and tourism enterprises you feel should be recognised for outstanding performance in service delivery and product offering. From July until September you can vote online for your preferred companies across a comprehensive range of leisure providers and holiday experiences. Vote in the BTAs for your chance to win prizes! To thank you for taking the time to vote in this year’s British Travel Awards, you will automatically be entered in the BTA Prize Chest draw once you register to vote. Prizes include: 5 nights at Palm Jumeirah in Dubai, a £2000 holiday voucher, use of a Tesla for a weekend, ferry crossings and an all-inclusive 8 days holiday to Lake Como! Get voting! 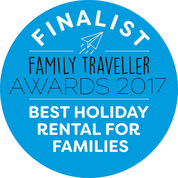 We are so pleased to have been nominated as a finalist in the "Best Villa Holiday Company" category of the Family Traveller Awards 2017. This is the third year that the awards have been given to some of the most impressive companies in the field of family travel. 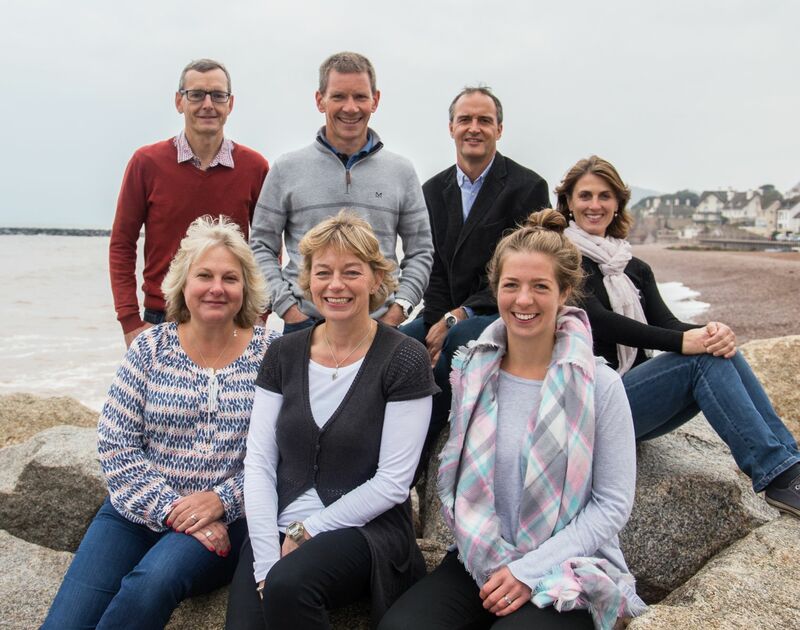 The Family Traveller Awards recognise companies who have made a positive contribution to the development and delivery of family holidays in a number of different specialist areas. Vote online by 20th October! Everyone who votes will automatically by entered into a compeititon to win a £4000 family holiday to Malta with Prestige Holidays with AVIS car hire and two Kodak PixPro cameras for adults and children to capture all your best moments.